Nuccio Auto Group will pay cash for low mileage Exotic and Luxury automobiles from anywhere in the United States. 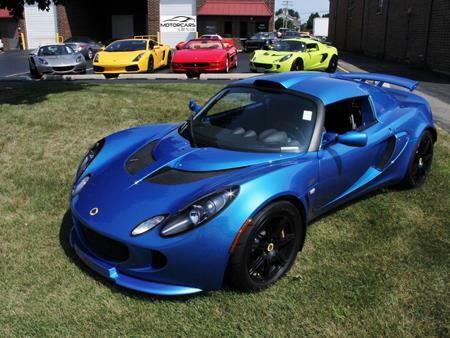 If you decide to purchase an exotic car from us we will consider trade-ins for all types of vehicles. We make it easy by handling all the paperwork, logistics, transportation arrangements and provide immediate payment. If you have an exotic or luxury car that you would like us to consider purchasing, fill out our Sell Your Car Form and complete all the information on the form below and click send. A sales representative will get back to you as quickly as possible! Or Call 630-376-6965! Please email us pictures of your car if they are available.